His Holiness Patriarch Mor Ignatius Aphrem II delegated Mr. Robert Halef, Member of the Swedish Parliament, to represent our Syriac Orthodox Church in the Interparliamentary Assembly on Orthodoxy (IAO) which was held in Nicosia, Cyprus from 22 to 25 November 2014.In the opening session, President of IAO, Mr. Sergei Popov, greeted the participants and spoke about the current challenges that orthodox parliamentarians are facing while carrying their orthodox mission to the world that is affected by so many political and social changes. In a panel on the situation of the Christians in the Middle East, MP Halef participated and spoke of the crises that are occurring in the Middle East, especially in Syria and Iraq. He described how Christians were targeted and expelled from Mosul and the villages of the Nineveh Plain. He pointed out that the Syriac Orthodox Church is helping in the relief and assisting as much as possible all those who are affected by war and conflicts. 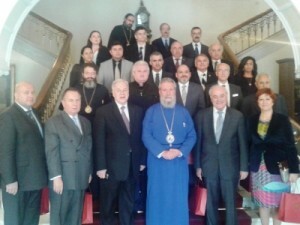 He emphasized that the orthodox parliamentarians should unite in pressuring the countries to find political solutions for conflicts and crises, and to support Christians to remain in their homeland. 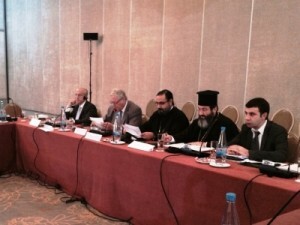 Many meetings were held with the heads of Orthodox Churches as well as their representatives. In particular, His Beatitude Chrysostomos II, Archbishop of Cyprus, who hosted the participants and blessed them. He also appreciated the important role that they are doing in carrying their orthodox faith and mission to serve the peoples and countries they represent. 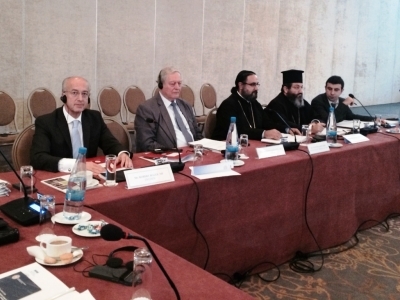 MP Halef also met with some members of the Executive Committee of the World Council of Churches. 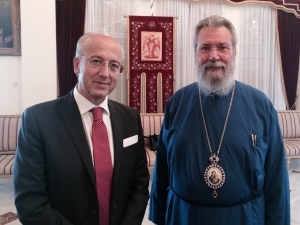 He discussed with them the ways to strengthen the cooperation between the Orthodox Parliamentarians and the WCC to better serve Christians throughout the world. Please pray for the release of the two kidnapped Archbishops! Your request will be directly handled by His Eminence Dionysius John Kawak. All prayer requests will be kept confidential. His Eminence pays a Pastoral Visit to the Mother of God of Zunuro Church in Jacksonville, Florida. 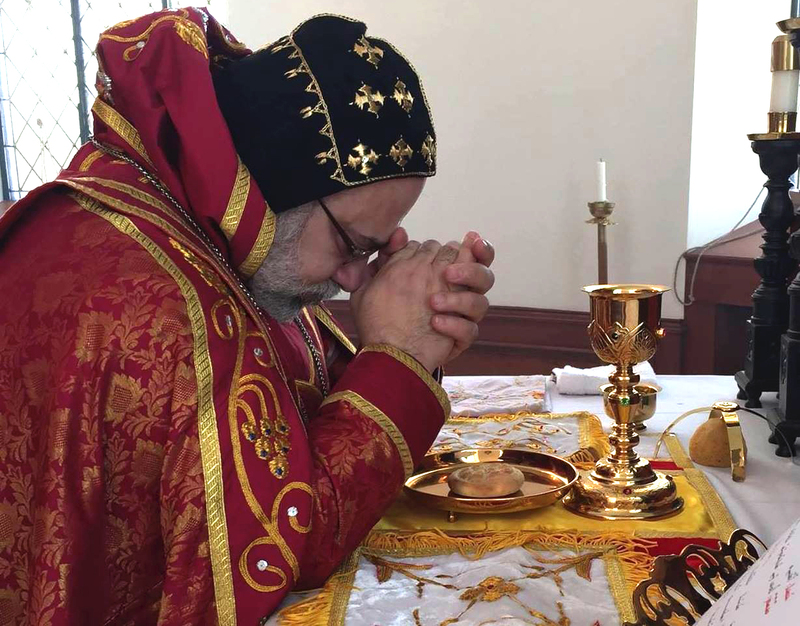 © 2017 Syriac Orthodox Church of Antioch. Archdiocese for the Eastern United States. All rights reserved. Site developed by Unique Marketing Services.